These innovations are most helpful to those parents who have just started with the role. They can ease your way to accomplishing tasks faster such as building the crib, painting the room, and cleaning the toys. These gadgets can also guide you in answering your child’s needs without taking in too much hassle. With this, we present you a list of the must-have gadgets for first-time parents. It is stressful enough to have a sick baby at hand. What makes parents panic more is encountering their children cry their hearts out. They even fuss more once a traditional thermometer pokes them. The No Touch Thermometer can help lessen this problem. This gadget can be placed directly on the forehead (up to two inches away) as a way to measure the baby’s temperature. It is the ideal thermometer for sleeping babies. Parents usually stress out when they don’t see their babies 24/7. However, checking them every minute is not a recommended practice because it unavoidably disrupts their household and work tasks. This instance is when the baby monitor comes in. Baby monitors are a thing of the past. 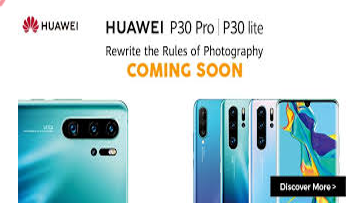 What’s good with the evolution of this gadget in the present time is its ability to connect up to four cameras and link it to just one base station. No need to check several monitors at once. Another feature for this recent innovation is the ability for the owner to zoom in the camera to be able to keep track of your toddlers more. 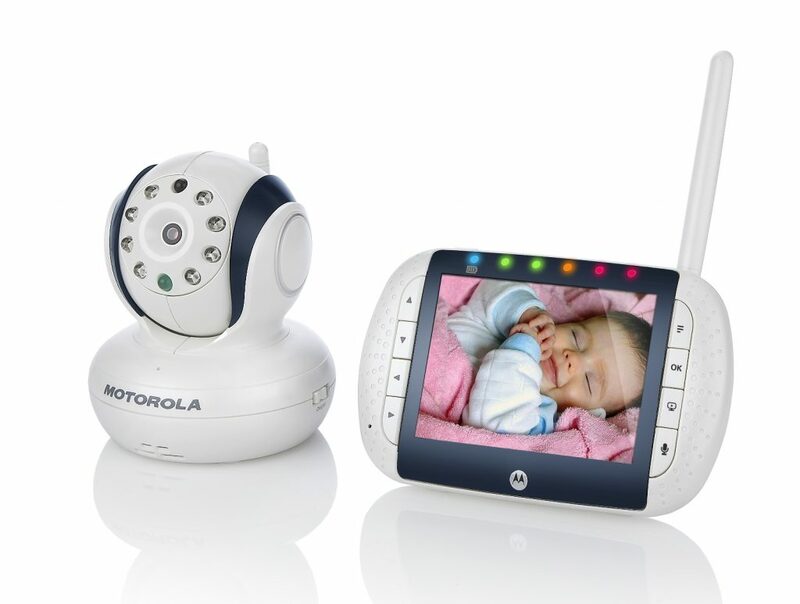 Baby monitors nowadays are also dual in purpose – it can be a video monitor or an audio monitor. Its batteries last for an average of 6 hours when used as a video monitor and 10 hours when enabled as an audio monitor. White Noise Generator is a new and unique gadget for first-time parents. It is a device that creates noises similar to what the babies heard when they were still in the mother’s wombs. This neutral noise enables them to feel more relaxed at ease. You can also use the generator whenever the baby finds it difficult to sleep. Another great innovation is the Self-Warming Bottle. This bottle will assure that the milk or formula inside it will keep its warmth without the need to use the microwave or the stove. It saves the hassle for parents on repeatedly warming up their babies’ drinks. This device is also helpful when having long trips since it is handy. 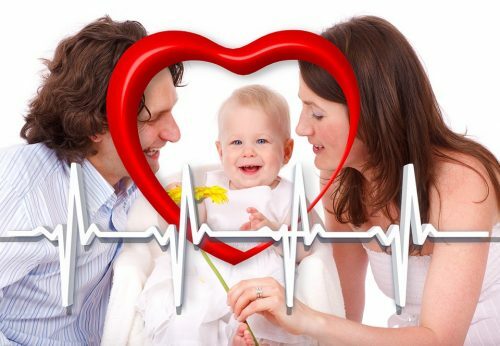 Smart Socks assist in keeping track of your baby’s oxygen levels and heart rate through the use of a sensor. Once these pieces of information are sent to a smartphone application, the parents can then be notified if unusual activities are happening to their child’s body. On the other hand, the base station will send a green light if there are no complications. Keep in mind, however, that these socks only cater babies up to their 18th month. The results will not be reliable enough past the age limit. The Infant Tub will make you more at ease when bathing your newborn baby. 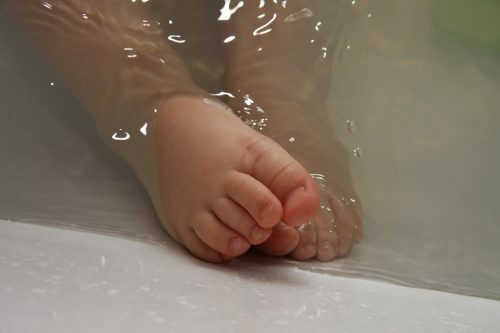 This device automatically sets the water depth and temperature most fit for your child. It also assures the constant flow of water within the tub and has built-in drains setup on both sides. This innovation helps parents provide the most comfortable bathing experience for their babies. There’s nothing more challenging than being a new mom or dad. Hopefully, these innovations can help create a more meaningful and exciting environment for first-time parents.